The first classes were held in 1902, in (What is now the house that Ronnie Nelson lives in). 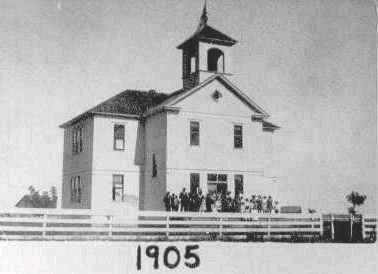 The first real School House was erected in 1905. The High School was erected in 1913. 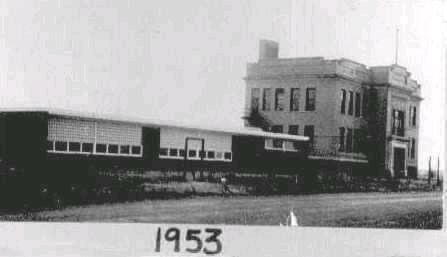 The new Grade School was erected in 1953 & the Gymnasiam was erected in 1965. 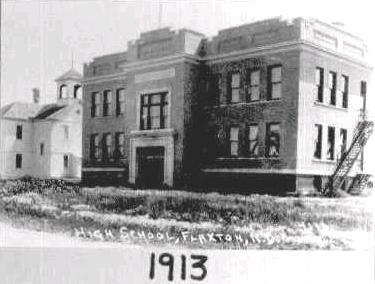 Flaxton School closed it's doors on May 22, 1986. All area students now attend school at Burke Central in Lignite.